Nephi Walton received an MD as well as a masters in Biomedical Informatics from the University of Utah, where his work was focused on using data mining and predictive analytics in the fields of genetics, bio-surveillance and hospital management. He was the winner of the 2008 American Medical Informatics Association National Data Mining Competition. 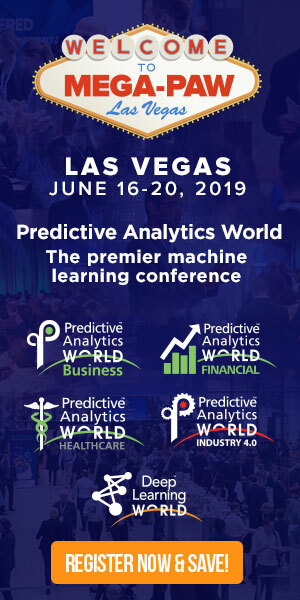 He has more than 7 years of experience using neural networks, Bayesian networks, decision trees, and other data mining methods for predictive analytics. He has 18 years of experience in industry programming and managing databases, including the development of award winning complex 3D and mobile applications.